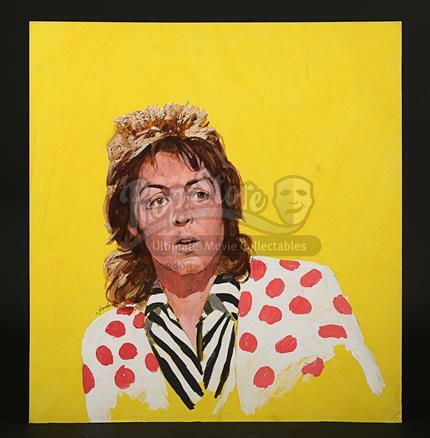 Finished Putzu magazine cover artwork of ex-Beatle Paul McCartney from his time with Wings. 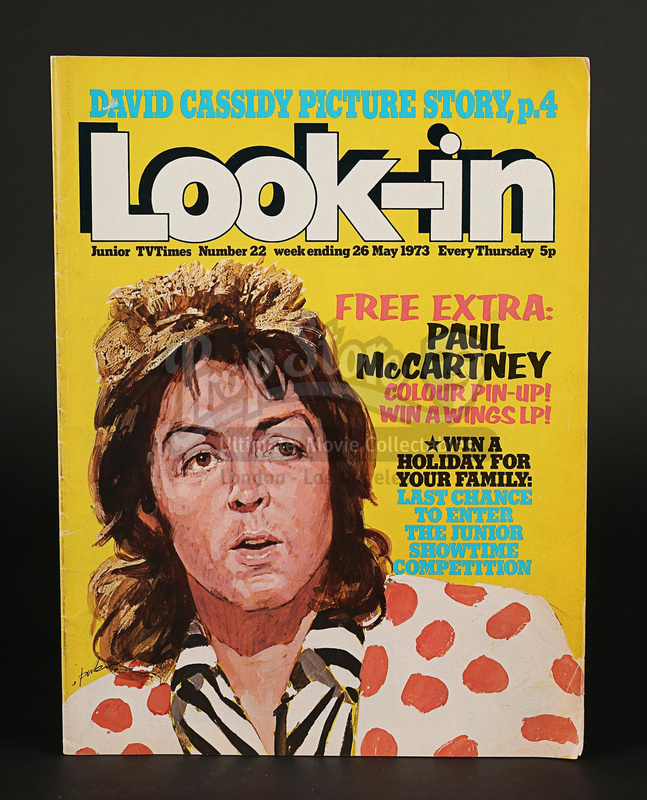 This artwork was used for the cover of "Look-In" magazine from 26th May 1973 and the artist has signed the work. 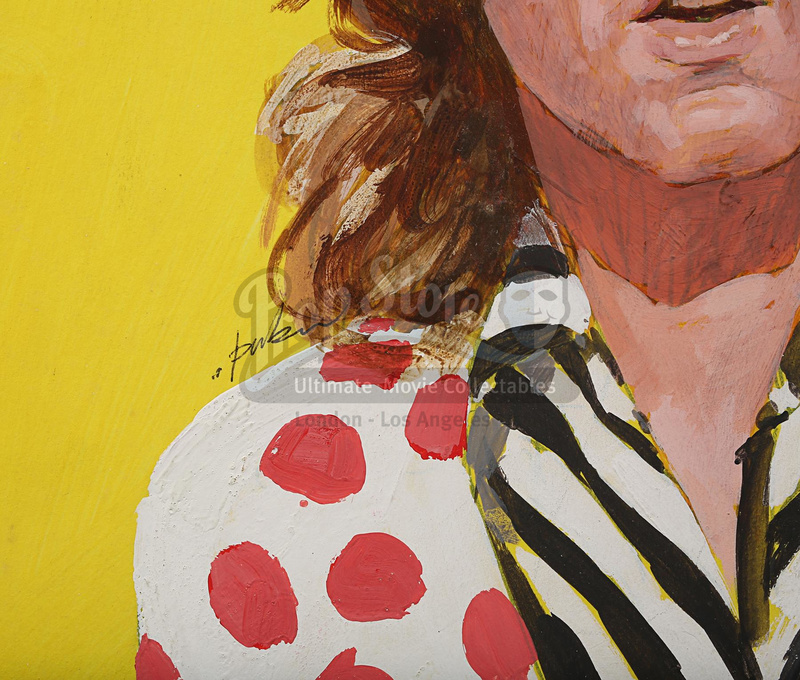 Arnaldo Putzu was principally known as a cinema poster artist, first in his native Italy and from 1967 in London. With a loose but distinctive style, Putzu illustrated large numbers of Quads during this period (including the iconic "Get Carter" 1971). Like fellow cinema poster artists, Putzu undertook other commercial illustrations too and he virtually monopolised cover work for "Look-In" 1973-81. Artwork a mixture of pencil outline and acrylic paint laid to artboard. 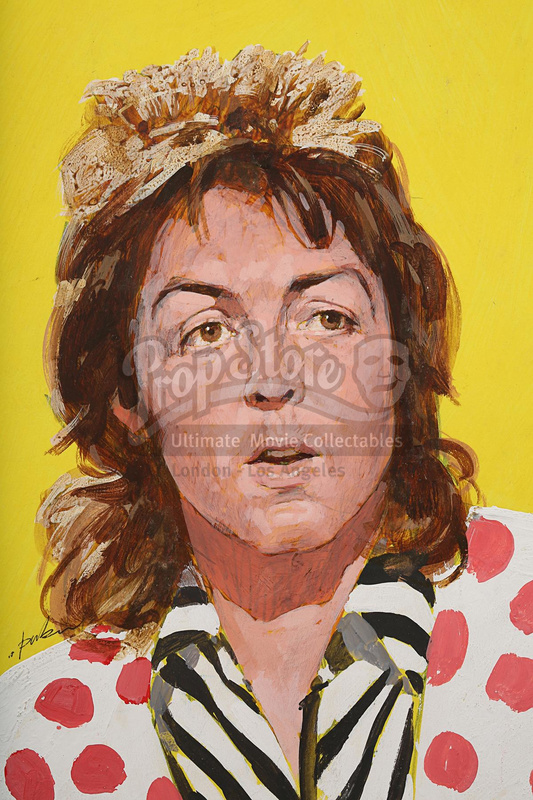 The artwork is sold with a copy of the original McCartney "Look-In" magazine. Please note this lot is sold without copyright, reproduction rights, licensing agreements or any other type of legal release.